This is the local both Mrs botf and I can both enjoy. 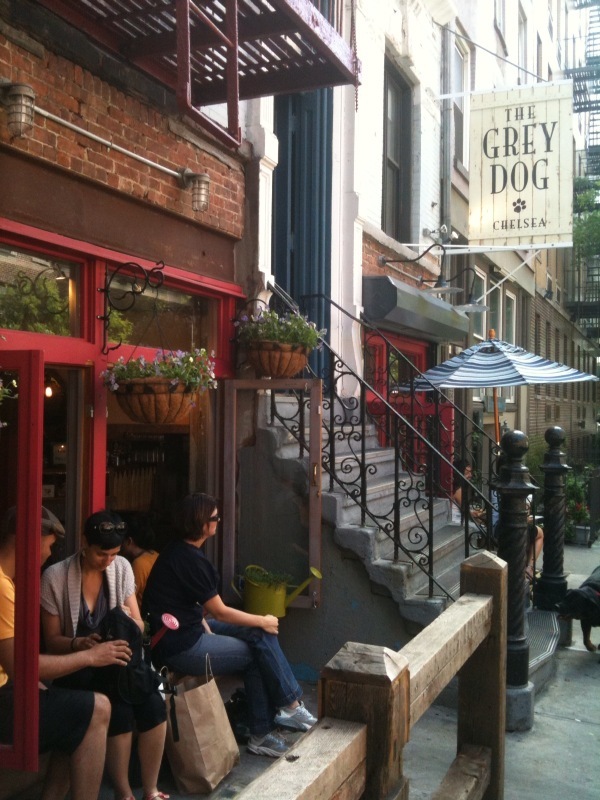 Located in the ground floor of a brownstone it has a focus on affordable, wholesome meals with a limited beer list. But what a list! I will review in detail soon. The crowd is young (er than me) and eclectic ( ie. No suits and a few lesbians ). If Manly had one of these you would queue for miles.